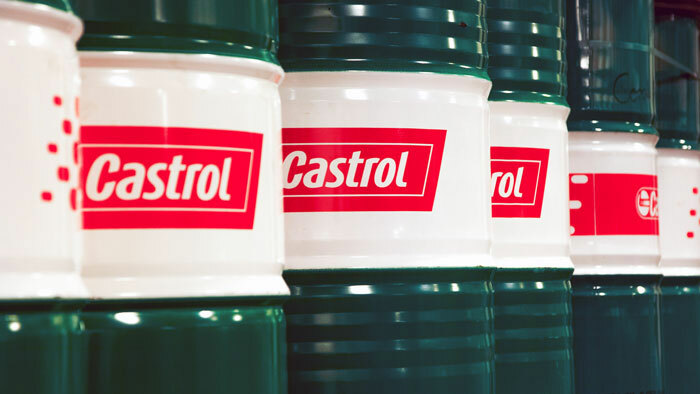 Castrol India Limited Board will spend INR 140 crore (USD19.8 million) to expand the capacity of its state-of-the-art Silvassa lubricant blending plant. This investment, which will be spread over the next two years, will scale up the capacity at the Silvassa plant by 50%, according to Omer Dormen, managing director of Castrol India Limited. The lubricant blending plant currently produces around 80 million litres per year. Dormen also reported that Castrol India’s revenue from operations from the last quarter ending 31 December 2018 rose 6.5% to INR 1,033 crore (USD144.4 million), from INR970 crore (USD135.5 million) during the same period a year ago. For the full year of 2018, revenues rose 9% to INR3,904 crore (USD545.5 million), from INR3,584 crore (USD500.8 million) in 2017. This full-year figure is based on comparative figures net of excise duty. Previous reported figure included excise duty, which was discontinued effective 1 July 2017, upon implementation of the goods and services tax in India. Dormen commented that “2018 marked another year of solid performance as we recorded consistent growth for the third consecutive year. Continuous investment in our people, brands, distribution network, customer acquisition and advocacy efforts has helped us deliver on all our strategic priorities enabling us to grow ahead of the market, especially in retail, and to register profitable volume growth. Castrol India’s profit after tax for the fourth quarter was up 7.7% at INR212 crore (USD27.4 million) and for the full year was up 2.4% at INR708 crore (USD96.4 million) compared to the same period in the previous year.